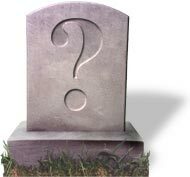 CLICK HERE for a guide on finding graves. 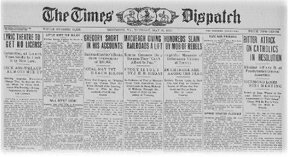 CLICK HERE for the Library of Congress project to scan old newspapers and make them available online. CLICK HERE for the story of the Northern Neck Proprietary and the accompanying squabbles between the local Virginia Colony government and the Fairfaxes. CLICK HERE for a Virginia Atlas of historical county boundaries. 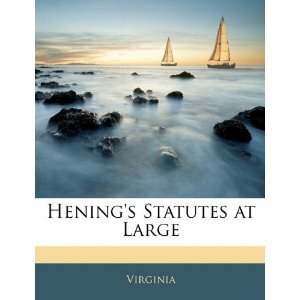 CLICK HERE for Hening's Statutes, being a Collection of all the Laws of Virginia from the first session of the Legislature, in the Year 1619. CLICK HERE for a guide to determine the actual baptism date in German church records. 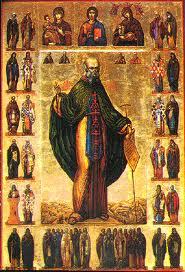 Learn what Sunday was called Laudete or Quasimodogeniti! 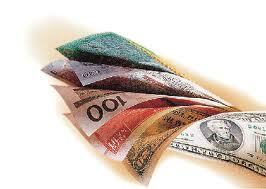 CLICK HERE for useful Historical Currency Conversions. 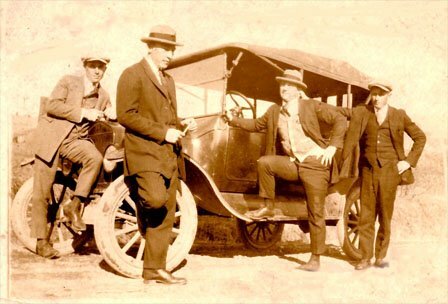 CLICK HERE for tips on preserving and restoring old photographs. 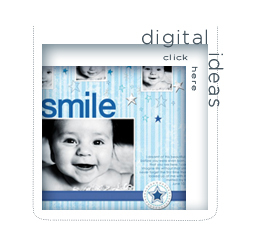 CLICK HERE for a great resource on digital images and printing tips. 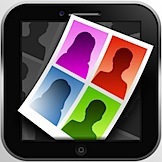 CLICK HERE for more tips on scrapbooking and telling your family history. 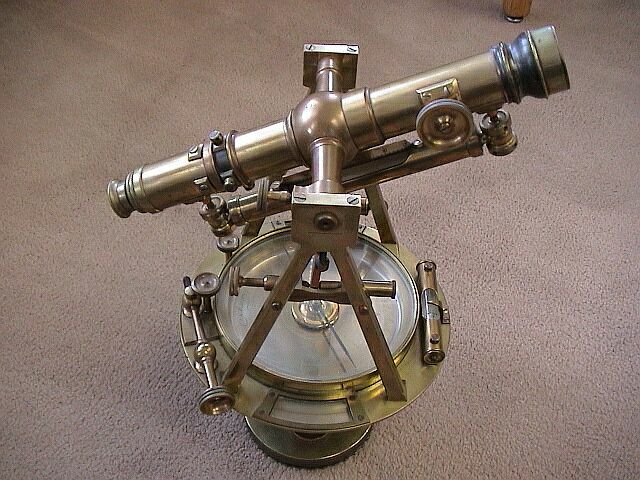 CLICK HERE for a superb resource on conserving all your family treasures. CLICK HERE for more tips on conserving your treasures from the Minnesota Historical Society. 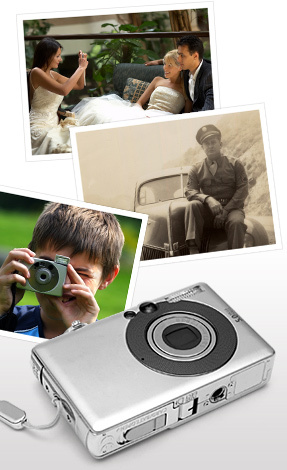 CLICK HERE for great tips on organizing and preserving your family memories. 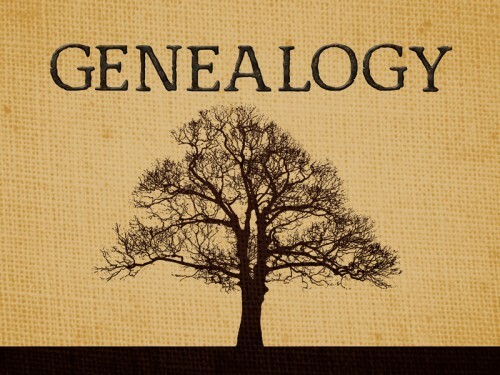 CLICK HERE for more tips on doing genealogy work from Gena's Blog. 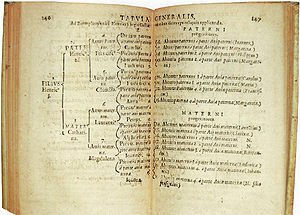 CLICK HERE for an explanation of Ahnentafel genealogy charts. CLICK HERE for access to Virginia Chancery Records.